You can custom the logo. MOQ is 300pcs each logo on each color fender. If your logo is white, then you can mix colors for 300pcs. Welcome to contact me if you want to know the cost of the fender with your logo. 4.produce large quantity if sample is ok. 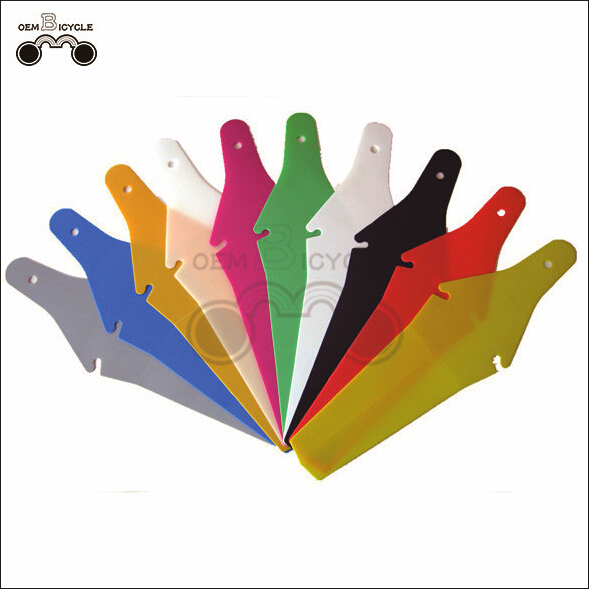 Looking for ideal Custom Logo Fender Manufacturer & supplier ? We have a wide selection at great prices to help you get creative. All the Bicycle Fender are quality guaranteed. 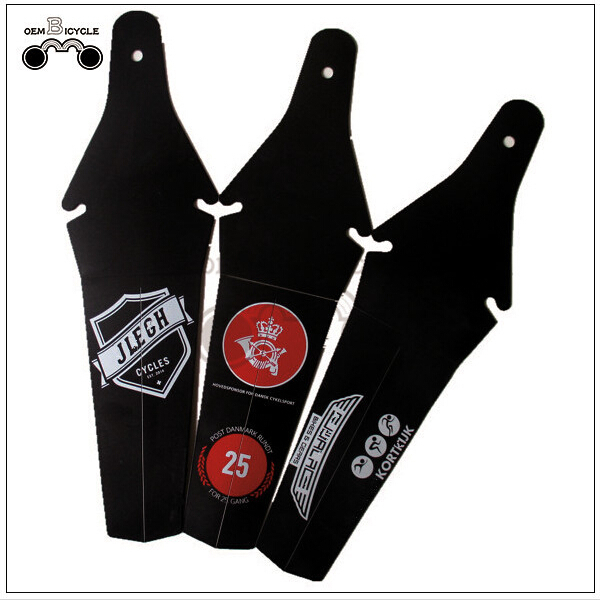 We are China Origin Factory of Custom Logo Bicycle Fender. If you have any question, please feel free to contact us.